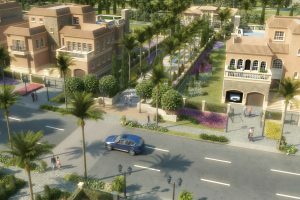 Al Futtaim is launching Cairo Festival City Residential which includes Festival Living & Oriana Villas. Spanning a land area of over 3 million sq. 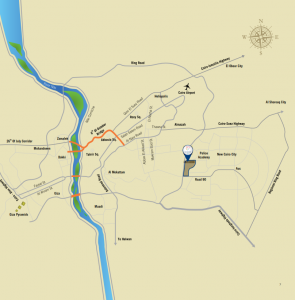 m (700 acres), Cairo Festival City is a visionary mixed-use urban community strategically located at the gateway to New Cairo. Cairo Festival City sets new standards as Egypt’s premier indoor-outdoor shopping, dining and entertainment destination, providing spectacular residential villas and luxurious apartments, as well as prime office spaces, together with internationally renowned hotels, international schools and automotive showrooms all set within a beautifully landscaped and tranquil community. When it comes to real estate, Cairo Festival City’s premium villas and apartments are strategically located near the ring road and road 90. Festival Living is a gated residential development and is composed of mid-rise buildings that include apartments, duplexes and penthouses. One of the main advantages of this project is all units are sold fully finished and with air conditions installed. 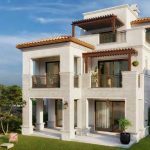 Oriana Villas consists of 500 luxurious villas ranging in sizes and designs. 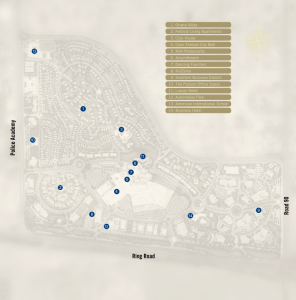 It emphasizes the quality of public domains and the abundance of the natural green environment while accentuating the concept of creating intimate neighborhood communities. It is comprised of small groups of apartments that share communal green spaces. 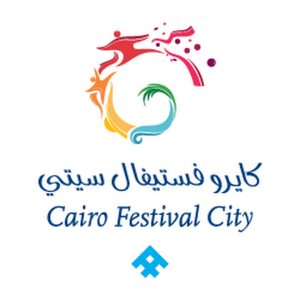 Festival Living And Oriana Villas are characterized by their close proximity to the city’s attractions and facilities: Cairo Festival City Mall, KidZania – a new edutainment concept for the first time in Africa – in addition to the American International School (AIS) and the Automotive Park. Combining lifestyle and landscape, the multiple parks, gardens, walkways and plazas bring together residents to enhance and foster gatherings for families and friends as an addition to Cairo Festival City’s conveniences. 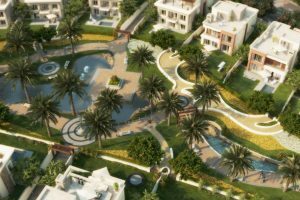 Cairo Festival City Residential is a truly distinctive lifestyle experience where meticulous attention to detail is obvious and where all elements of the project are seamlessly interconnected. Prices Starts : To Be Announced. Payment Terms: To Be Announced.